Tottenham's new stadium will help propel the club into new territory and the South Stand's 'Big Wall' will come alive on big European nights, according to Robbie Keane. 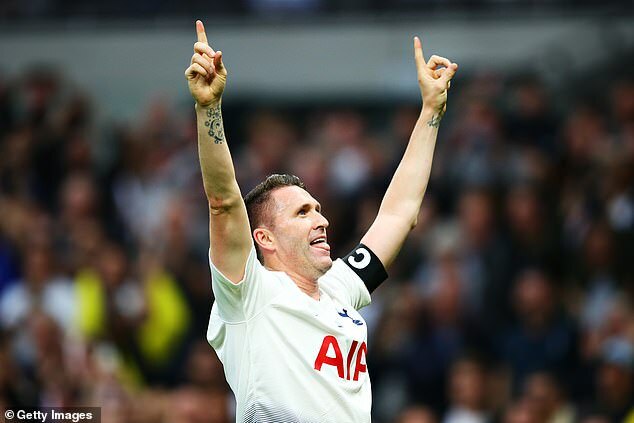 Keane played and scored in the final test event at the Tottenham Hotspur Stadium at the weekend between Spurs Legends and Inter Forever in front of nearly 50,000 fans. Keane believes the stadium, which will be full at 62,062 when Crystal Palace visit in the Premier League on Wednesday night, can help transform Tottenham into one of the world's biggest clubs.